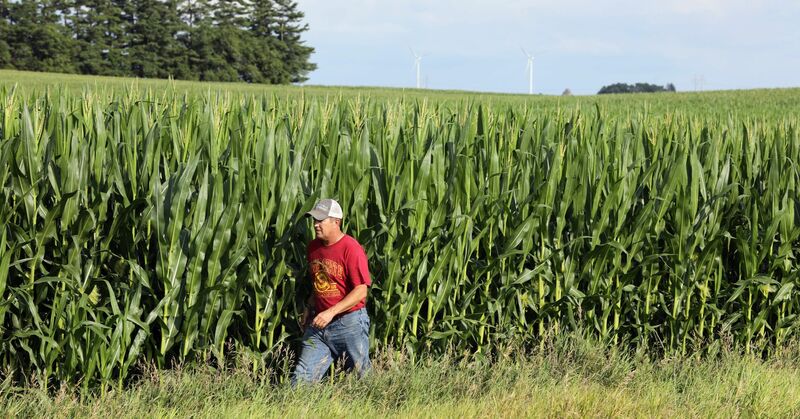 As trade tensions between the United States and China continue to escalate, farmers in Iowa are starting to feel the pain. According to Iowa Agriculture Secretary Michael Naig, China has already canceled orders on products it typically imports from the state. Last week, China slapped retaliatory tariffs on $34 billion worth of U.S. goods, including soybeans and pork, in response to U.S. duties on $34 billion worth of Chinese goods. President Donald Trump responded earlier this week by unveiling a list of tariffs on $200 billion in Chinese goods. The duties will not go into effect immediately but will undergo a two-month review process. China then hit back with its own threat of tariffs on $200 billion of U.S. goods. 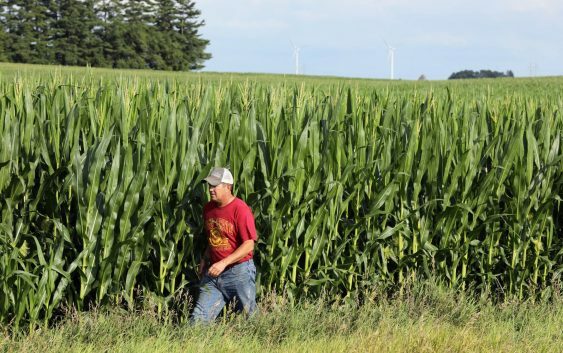 Naig said that Iowa predominantly produces corn and soybean, so farmers can’t try to come up with a “plan B” by shifting production. “They’ve spent a lot of time and energy to build this market, particularly China and soybean, and we’d like to see that effort pay dividends, not be wasted,” he said. China buys about half of the U.S. soybean exports, and roughly one in three rows of soybeans grown on the nation’s farms goes to the world’s second-largest economy, according to the American Soybean Association. Nearly $20 billion in U.S. agricultural exports went to China last year, with more than half of that amount coming from soybeans. While producers are concerned about the “near-term turbulence” in the marketplace right now, Naig said there is also fear about destroying demand for their products around the world on a more permanent basis. Trump won Iowa in the 2016 presidential race, and with crucial midterm elections coming up in November, the tariffs could have an impact, Naig said. His comments echoed those of American Soybean Association CEO Ryan Findlay, who told CNBC on Thursday the low prices essentially don’t support paying bills. Trump tweeted his support for farmers earlier this week. Naig said farmers understand that there are issues that need to be resolved with China. “Our farmers and businesses are hopeful we can get to a positive conclusion here,” he said.